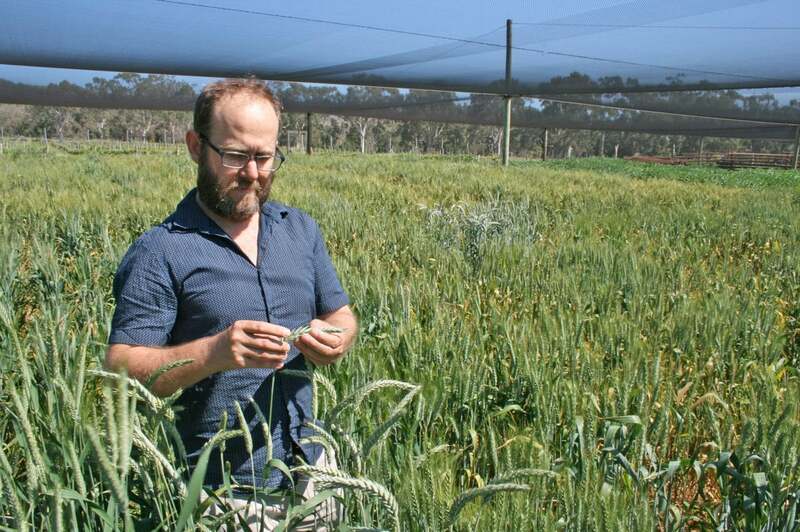 Researchers from the University of Adelaide here at Waite have identified a naturally occurring wheat gene that, when turned off, eliminates self-pollination but still allows cross-pollination – opening the way for breeding high-yielding hybrid wheats. 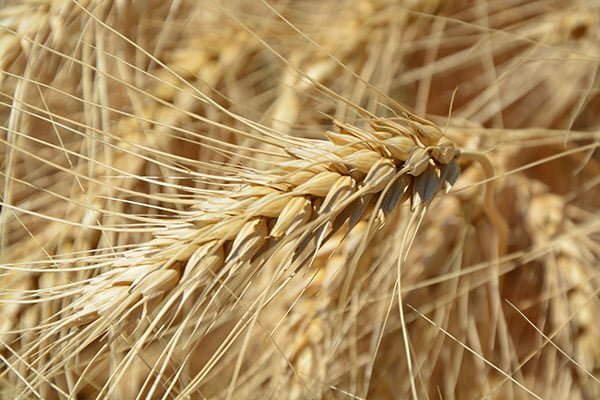 Published in the journal Nature Communications, and in collaboration with US-based plant genetics company DuPont Pioneer, the researchers say this discovery and the associated breeding technology have the potential to radically change the way wheat is bred in Australia and internationally. “Wheat is the world’s most widely grown crop, delivering around 20% of total food calories and protein to the world’s population,” says Dr Ryan Whitford, Hybrid Wheat Program Leader at the University of Adelaide’s School of Agriculture, Food and Wine. In Australia, hybrid wheat would probably best serve those wheat growers in the higher yielding, high rainfall zones along the eastern seaboard, but hybrids also could provide improved yield stability in the more challenging growing regions of Australia. Hybrid wheats result from crosses between two carefully selected pure wheat lines. The challenge to produce hybrid wheat, however, is in the breeding and commercial multiplication of the hybrid parent seed. Wheat is a self-pollinator while the production of hybrid seed requires large-scale cross-pollination. In the United States, DuPont Pioneer has developed an innovative breeding technology for corn (maize) called Seed Production Technology (SPT) used to bulk up parent breeding lines for hybrid production.